The movie was The Cleaner, it had Samuel Jackson, Ed Harris and Eva Mendes...it was a good movie!! Well, I have not gotten to the cookies, so hang on for those...I did make homemade chicken pot pies today and will put them on my cooking blog soon! 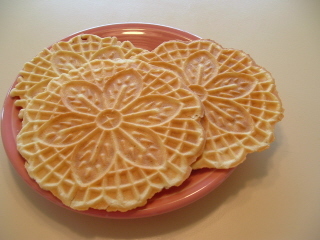 The cookies are Pizzelles, my friend Tanya gave me a pizzelle cookie press for christmas and they are really neato! The italian cookies, like wafers, yummy! I will make some soon and blog them! It is cold and windy here today so I am staying warm in the kitchen! I guess the only thing I like about winter is getting to stay in and cook lots of neat stuff...I am going to make whiskey sliders tomorrow for dinner, from the pioneer woman's blog. I put a cool bang bang chicken recipe on my cooking blog, dang, that was good little chicken nuggets! Spicy spicy, I love it..made with sriracha sauce, which I discovered is awesome on my scrambled eggs and pretty much anything else you want to put it on! So keep checking the cooking blog, tonight it is just good ole spaghetti! Oh and I have some cookies to make tomorrow, wait until you see these babies!! I had to travel to california over the weekend, my mom is still struggling to get better in the hospital, still on a trach/ventilator. Very bad stomach problems that they can't seem to figure out how to get her well. Anyone who knows me, knows how much I hate california, after growing up there, I was so happy when I found the desert life suited me better then the cold damp beach life. But I go. It usually rains and it did as we were leaving. The one great thing about california is I get to spend time with my son (and his very smart & beautiful wife). Travis is such a good person, he is the only person who can tolerate my mom and her over bearing cranky-ness. They have always been close and even more so as she got older and more dependant on him. He checks on her everyday now that she is at a hospital close by him. My mom cannot speak with the trach/vent so she can only use hand gestures, she saves the one finger gestures for the nurses, but one time when Travis and I were walking out and I was saying goodbye she circled above her head and pointed to Travis, I know what it meant, Travis knows too, Well, she did not have to tell me, my son is an Angel, and I could not be more proud of him for the roll he is taking in the care of my mom, his grandma. I love him. I took this saturday and sunday off from all responsibilities. 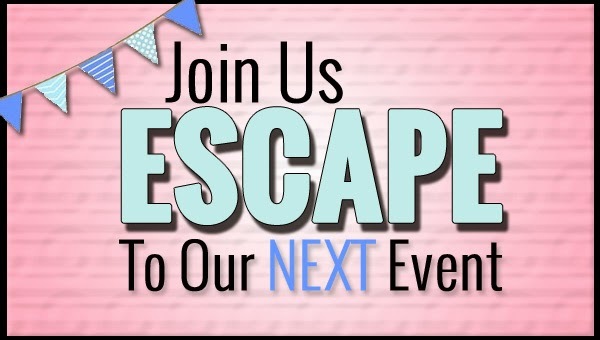 Sometimes you need to do that, so you can re-focus and set new goals.I stayed in my jammies and made silver art clay stuff, cleaned my craft room, made bbq chicken salad (recipe is on the cooking blog). 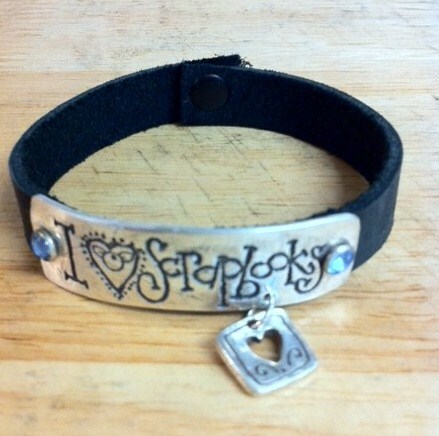 I made my sister a scrapbook bracelet, she already had one but it broke so I had to make a new one. 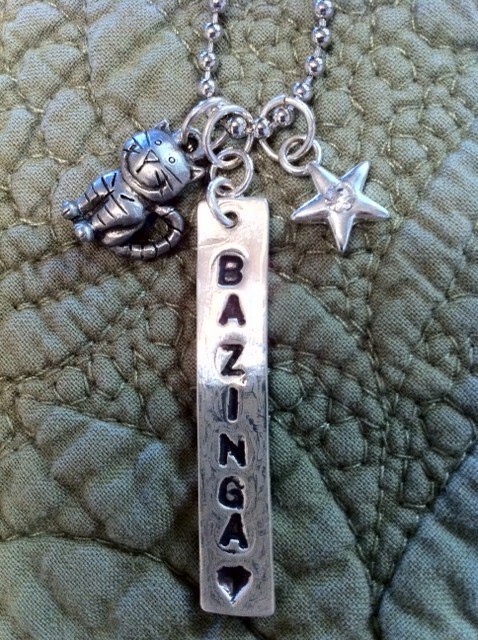 I made myself a Big Bang Theory necklace, gotta love "the sheldon" and the soft kitty song! 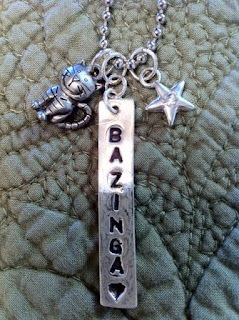 Only my nerdizzles will understand this necklace! Well, guess I need to change my post, the new year has arrived, wow, 2012, I can remember being in grade school and writing 1977 and thinking what will the years in 2000 be like??? It was such a long way off back then! 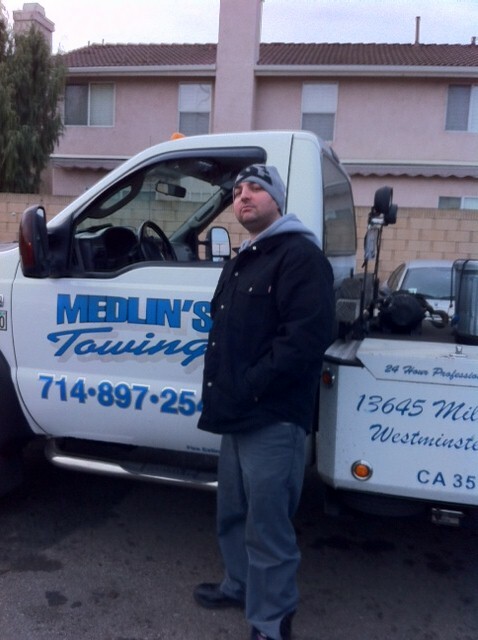 We have lots of work to keep us busy and that is a good thing. 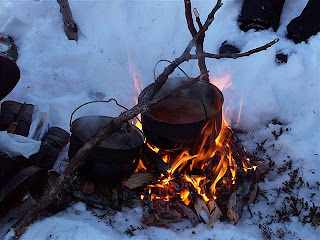 I have just been cooking simple meals and trying to get my house back in order, took down the Christmas decorations last night, so it is cleaning all day today. I got the year end receipts all totaled and ready for the taxman! I made a simple meal last night but we really enjoyed it so it went straight to the cooking blog, go check it out if you like Chicken broccoli fettuccine alfredo! 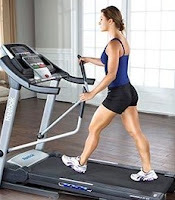 This year I resolve to walk on the treadmill more, and keep a clean simple house, free of clutter and junk! That's it for me. No big resolutions....just live a simple happy life.